The joy and hope of Christmas are at the heart of this book intended for the whole family. Starting with the 1st of December each day has a new story, leading up to Christmas. 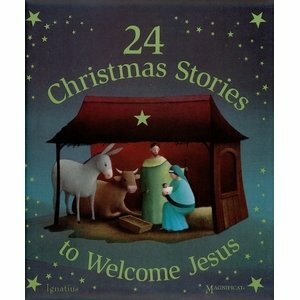 Richly illustrated, this collection also presents original tales about living the Christmas message.